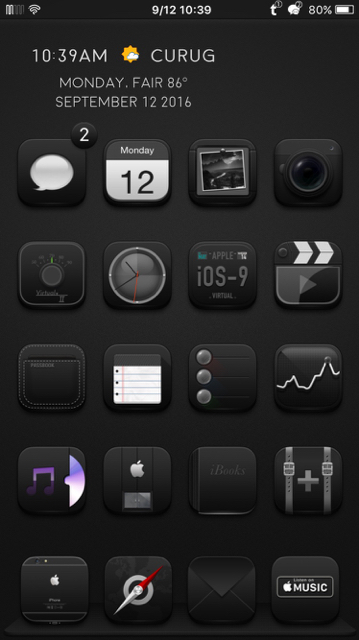 The second in my Xen Suite of tweaks. Xen HTML provides unified HTML rendering. It allows for layering web views on the background and foreground of the Lockscreen simultaneously, and also a layer on the background of the Homescreen. Supports iOS 9.0 and higher, and all device types. When selecting widgets, they are rendered into a preview window to show precisely how they will look. Both Options.plist and config.js of widgets can be easily modified whilst in Settings. See Documentation (below) for more information. For widget developers, I've produced some documentation which explains a couple of new developer features provided in Xen HTML. I've chosen to run this public beta as a paid pre-release. Pricing wise, it's $2.00, which is slightly reduced from what it will be on release. 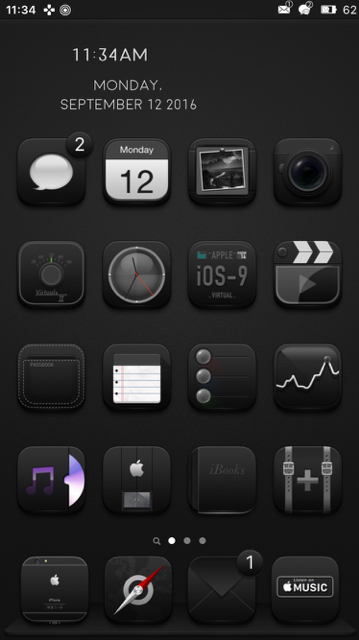 This also includes free access to the next tweak in the Xen Suite, which runs alongside this one. To purchase, please use my beta portal, found here: link. Been an exciting ride, bro, helping test this bad boy for so long -- to its current perfection! I'm sure the community will be losing their mind over this! Thanks for all your hard work! Thank you Sir!!! this is amazing Job. Just purchased. Does this mean i can delete lockhtml as they both do the same thing pretty much? It's here . Thank you Mat, great job . Been testing for a while and it really is an amazing tweak. Works great, the entire community will be more than pleased with this one. Fantastic Matt! Awesome work and thanks to all of the testers too! Can it do home screen widgets perpage, trying to figure that out . been waiting on this - oustanding - thanks very much!! Just got a notification on my LS. Xen HTML just solved something that was driving me bananas. AWESOME JOB MATT!! Were I go in iFile please to fund xgen HTML please as need move few widgets over. Have the same thing. From the docs it needs to call a wallpaper.html file but tried renaming the widget.html to wallpaper but not solved it....lets wait for one of the testers to a provide solution.